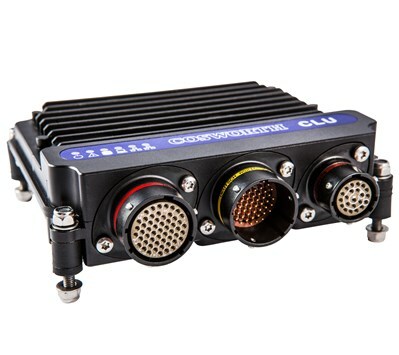 Cosworth’s new data logger and control unit, the CLU, was designed to replace its extremely successful predecessor, the Sigma Elite. Cosworth has combined the experience gained in the creation and support of this system with the latest technologies, chipsets and software excellence to create a new revolutionary solution. The CLU raises the bar for motorsport data logging and control with fully-synchronous logging of 16-bit analogue inputs, high-rate burst logging, completely customisable control strategies and a number of other market-leading features. As with other key Cosworth products, the CLU is completely scalable with token variants. If customers find themselves exceeding original specifications they can upgrade the unit with a software token without sending back or modifying any hardware.